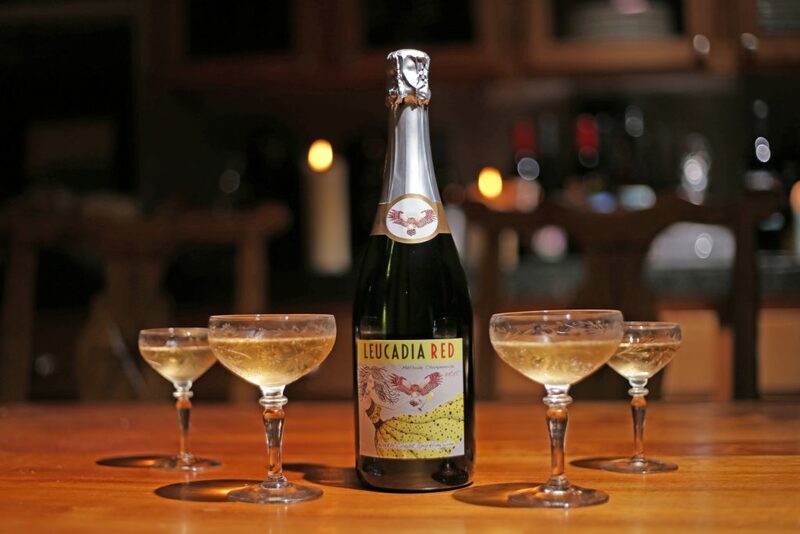 Leucadia Red’s Brut North Coast Sparkling wine is expertly crafted from Pinot Noir, Chardonnay and Sauvignon Blanc fruit, featuring citrus, pear and floral aromas, with a hint of yeast. The mousse invokes a smooth and round taste. 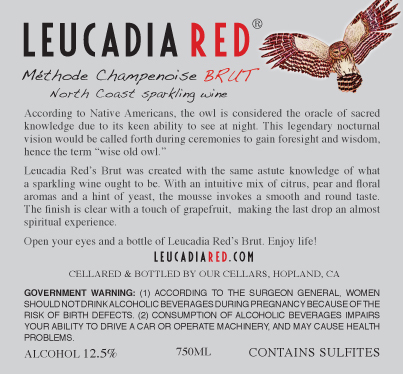 A light, refreshing effervescence and clear and satisfying finish, with a touch of grapefruit.